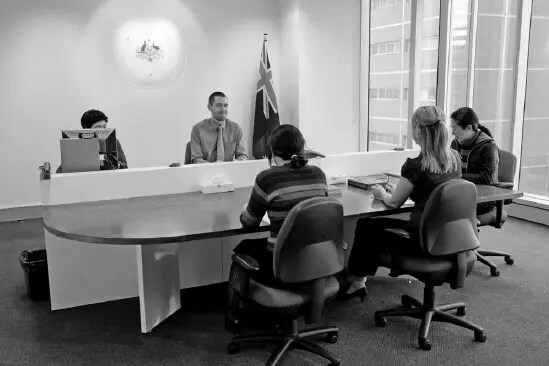 In the instance that your visa is refused or cancelled there may very well be an opportunity to have the decision reviewed. It is extremely important to remember that you only have a limited time frame to make an appeal. In general, you must appeal the decision within 21 days. Your cancellation notice will specify how many days you have to appeal. Don’t leave it too late to take action, get yourselves some legal advice so you know your options. Listening to family and friends is supportive, but not always correct. Don’t ignore any notice from DHA (Department of Home Affairs). Check who is actually effected by the cancellation or refusal – It may differ depending on whether the applicant is the primary or a secondary applicant.